It's your data. You need to know it's protected. With the greater sophistication and continued rise of cyber threats, it’s essential that you understand how your trusted partners protect your confidential and highly sensitive information. Data supply chain security is every corporation’s responsibility and a critical area of concern, because trusted partners are often the weakest point in your defense against cyber attacks. CyberClarity360™ streamlines decision making and simplifies understanding the cyber security and resilience of your external partners. Simplify risk decisions with a trusted scoring model. We’ve made cyber risk easier to understand using a Score, so decision makers can focus on meeting their business goals. 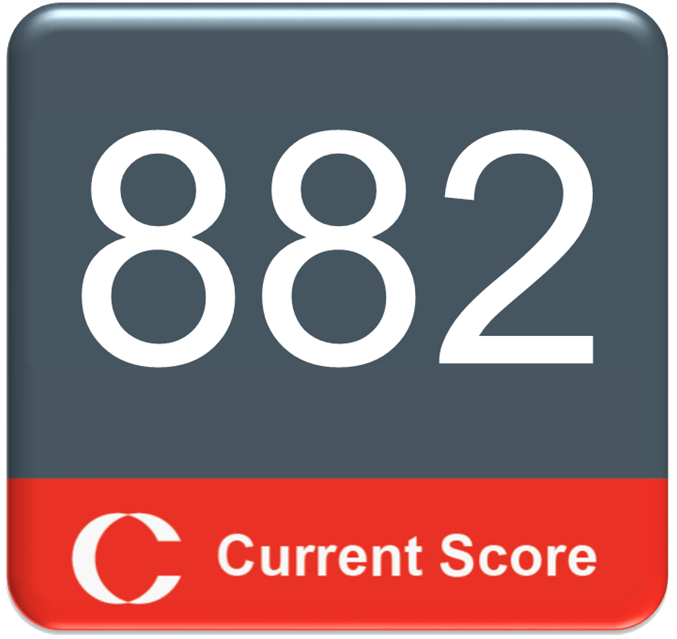 The CyberClarity360™ Score is a fully transparent open-box that provides an independent and objective assessment of your external partners, including unique insights into often overlooked non-technical risk areas. Unlike other cyber scoring models, CyberClarity360™ assesses your partner’s resilience following a breach, which is critical given today’s formidable nation state and organized criminal attackers. Benefits to corporations and their external partners. Unique insights into geo-political risk factors. Many organizations continue to focus only on technical risks, often ignoring other factors that significantly affect an organization’s cyber risk profile. 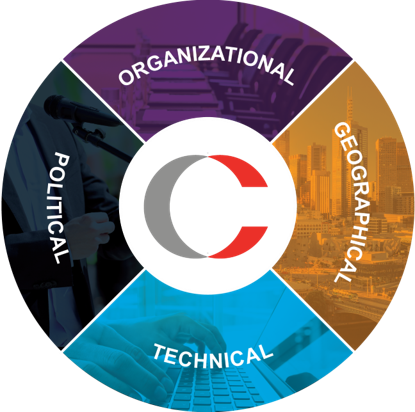 CyberClarity360™ provides a holistic view across technical controls based on the latest NIST Cybersecurity Framework and many non-technical dimensions. Our ex-government intelligence experts provide an unparalleled insight into the political and geographical risks impacting today’s organizations. We’ve streamlined the entire risk assessment process to minimize the burden for both corporations and their external partners. 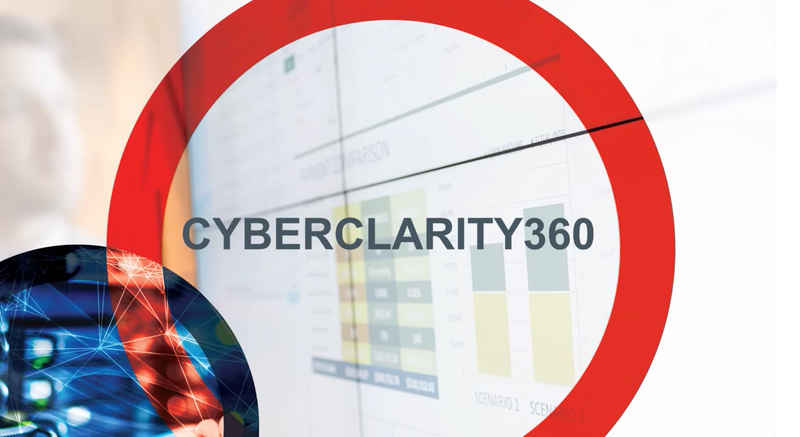 Once onboarded, external partners submit their Cyberclarity360™ assessment. Our open box scoring model generates the CyberClarity360™ Score, prioritized recommendations to focus efforts on the highest risk vulnerabilities, and peer benchmarks. External partners can unlock and share their Score and assessment history with clients, reducing the increasing burden of responding to individual client questionnaires. Core values that guide us. Duff & Phelps is a trade name for Duff & Phelps Corporation and its affiliates.